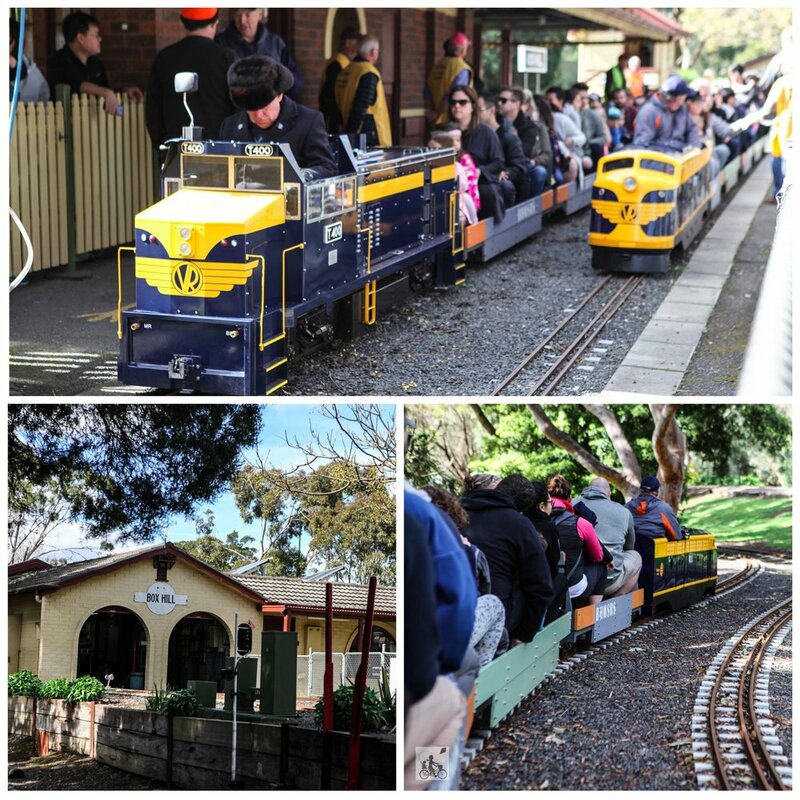 When Mamma was growing up, her grandparents lived right around the corner from this magical miniature railway. It was this amazing maze of tracks that took children on the backs of the teeny tiny trains. What is more magical - is it just as I remember it. Three platforms run on the third Sunday of the month and sees hundreds of passengers board the steam, diesel, petrol and electric locomotives. 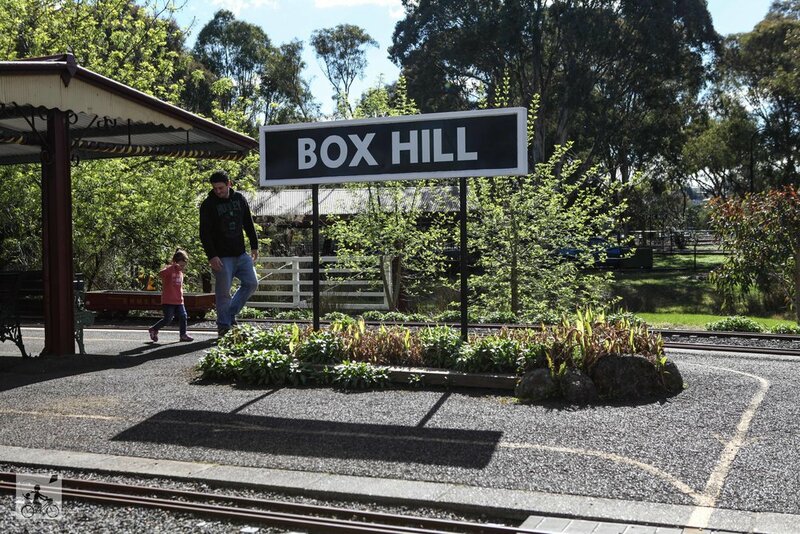 Volunteers from the club as well as Balwyn Rotary members ensure safe rides for all on board and it a quality - not to mention affordable - afternoon activity. Tickets are just $4 per person over the age of 2 and there is a canteen on site too. If you love the trains - you can also have a party here! 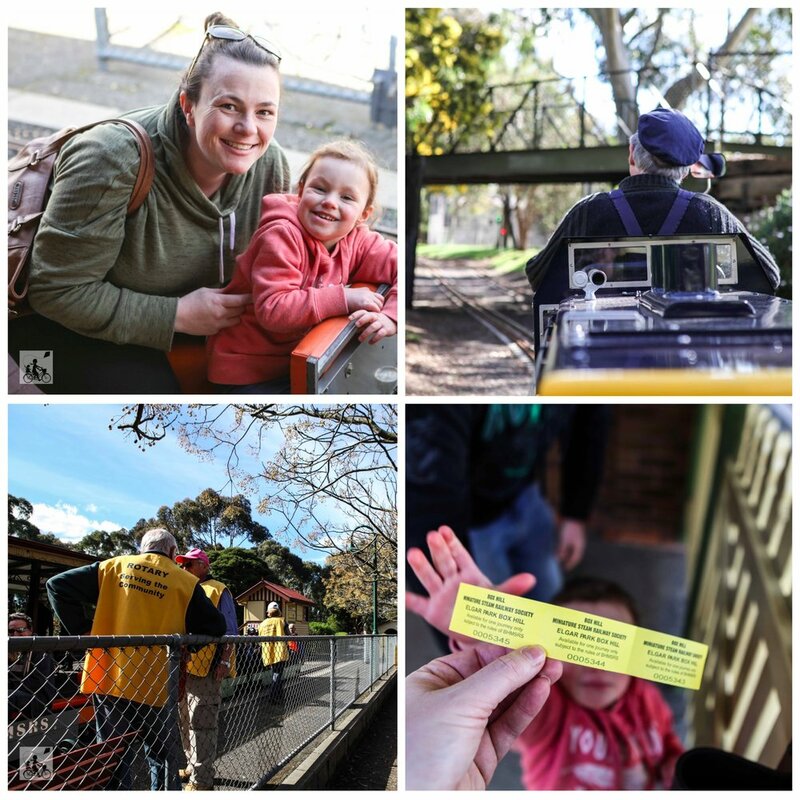 Mamma's special mention: Almost AS popular as the railway itself is the playground onsite. 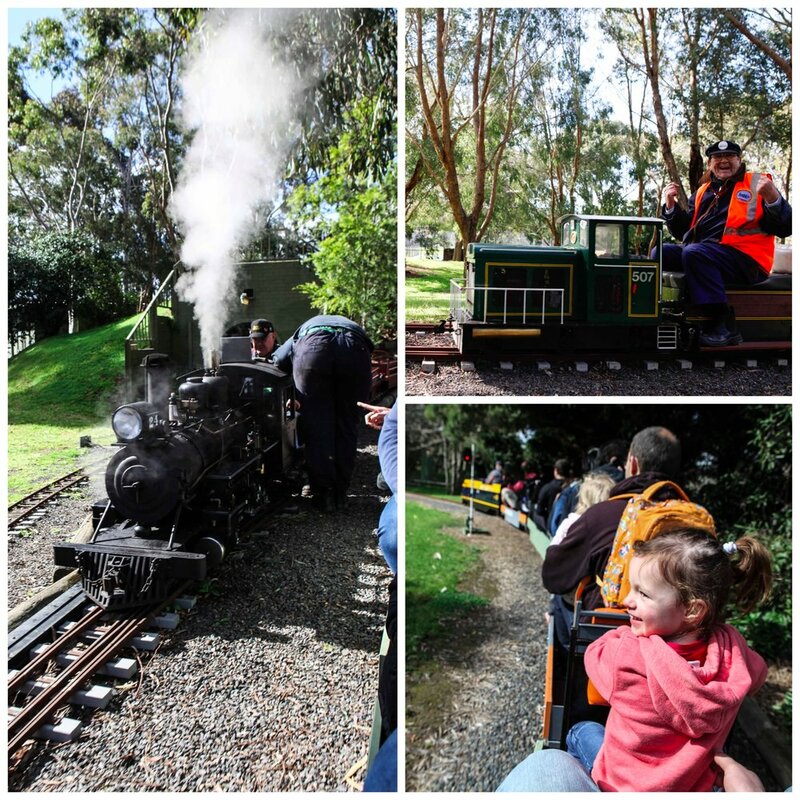 The Train Park is its own railway themed playspace and on 'running day' it is packed and a perfect place for a picnic. GOOD FRIDAY SPECIAL! The Special Good Friday Charity Run in which all proceeds are donated to the Royal Children's Hospital will be running on April 19!